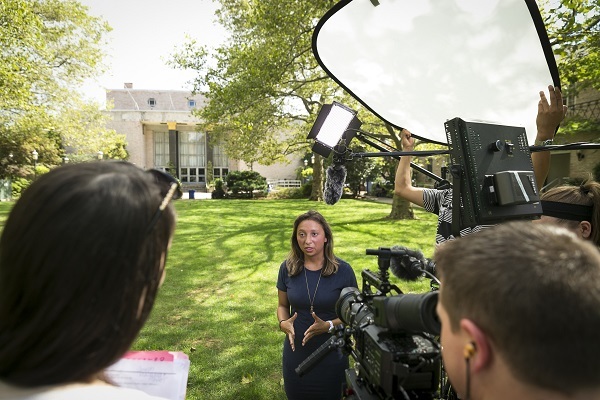 At Hofstra, students have it all: a campus life and New York City lights! 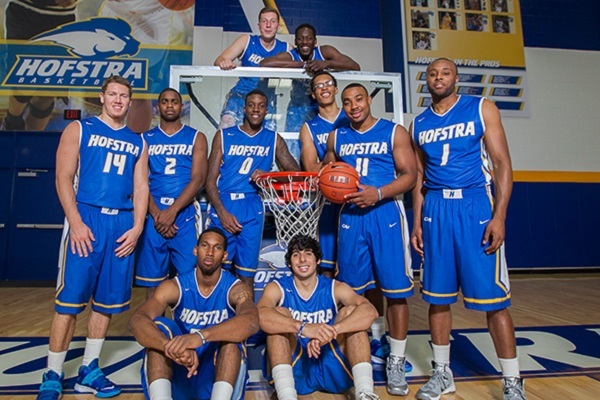 Located just a 45-minute train ride east of New York City, Hofstra is Long Island’s largest private University. It is set within a beautiful green and leafy campus, a short drive from the Long Island beaches. 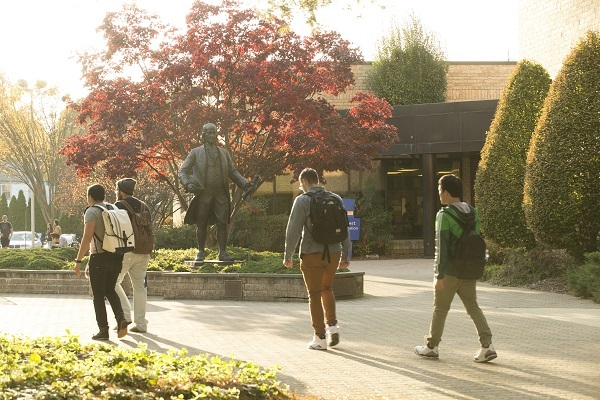 Hofstra provides unique opportunities for students from all disciplines to get hands-on experience. 73% of students completed an internship before graduating, including MBA and Engineering co-ops with IBM, UPS and even the CIA, while Facebook personally invites Hofstra’s top Computer Science students to one of the world’s most popular cybersecurity events. Come find your home at Hofstra! 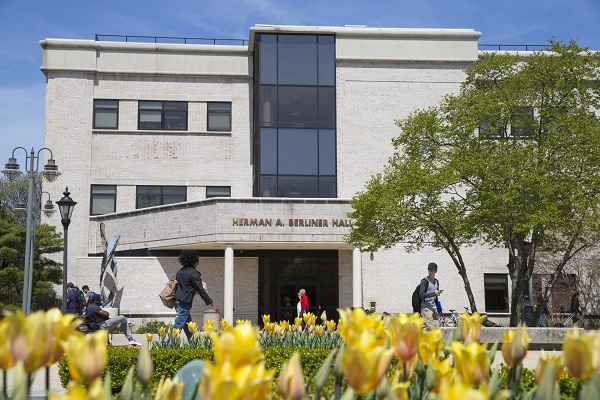 With Hofstra you literally can have it all, live in a beautiful green, leafy campus complete with its own arboretum, set just 20 minutes from the golden coast of Long Island where the famous and glitzy, F. Scott Fitzgerald novel, the Great Gatsby was set. The nearby Hamptons offer the opportunity to visit long sandy beaches at the weekend and you can get great, fresh seafood from the nearby Shelter Island. Just 40km and a 45-minute train journey to the South is Manhattan in New York City- the number one most influential city in the World according to Business Insider 2018. This is a city with over 500 fortune 500 company headquarters and as Ban Ki-Moon General Secretary General of the UN 2007-2016 said ‘New York is one of the greatest cities in the world. It is a fitting host to its many international visitors, who can come to witness first-hand what a vibrant multicultural democracy looks like”. Whether on or off campus, there is no shortage of activities, and something for everybody's price range. There are approximately 200 undergraduate, fraternal, and graduate clubs and organizations, advised by various departments. The diverse student clubs and organizations fall under the following categories: Academic, Fraternity and Sorority, Graduate, Media, Multicultural, Performance, Politically/Socially Active, Pre-Professional, Religious, Social, and Sports. The Intramural Sports program provides a unique opportunity for the Hofstra University community to participate in recreational and competitive sports leagues and tournaments in an organized environment. All skill levels are welcome. Some sports include basketball, dodgeball, flag football, and bubble soccer. Hofstra students benefit from on campus living in Colonial Square Residence Halls which is within the campus, next to the sports facilities. Students are required to live on campus if they are enrolled in International Year One, Academic English plus International year one, Academic English standalone, or if the student is under 21 years old. Students receive a limited meal plan (meal plan 5) which suggests a daily spend of $19 in one of the 18 on campus dining locations including hot-cooked meals as well as Revolution sushi and noodle bar, Einstein’s bagels and Starbucks. Take your pick of 18 retail restaurant locations and a 24-hour dining service. The exciting action and competitive spirit of Pride athletics is a significant part of campus life at Hofstra University. 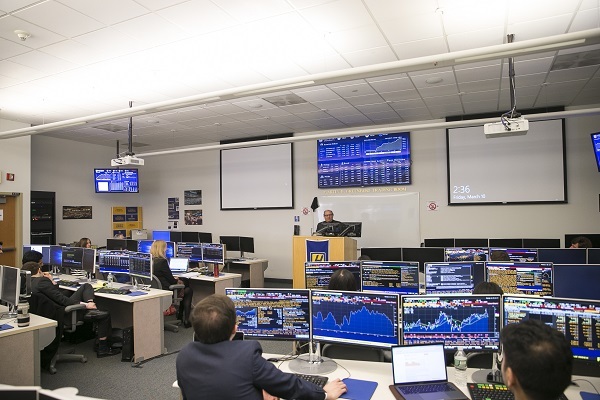 Hofstra University is home to 17 intercollegiate sports that compete at the NCAA Division I level in the Colonial Athletic Association and Eastern Intercollegiate Wrestling Association.